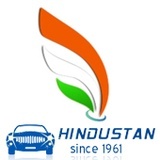 We always make sure to provide the best Quality service all time, Please write about your experience with Hindustan Cabs. We had a beautiful journey with many impressions and experiences, which went much too fast to end, us however still for a long time in memory will remain, particularly Kerala, not least because everything were so well organized. Thank you! Just thought of dropping a line to thank you the travel agent, Our trip to Kerala was simply amazing. we had a great time. Kerala is rightly called - God's own country. Special thanks to everyone those who were very friendly and helpful. 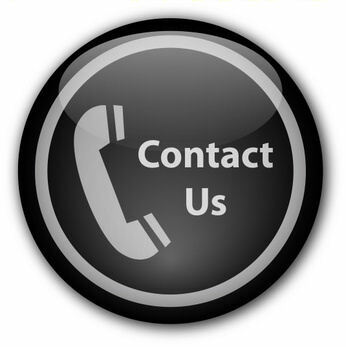 Your travel agent was extremely knowledgeable, courteous, and efficient. Over the years Hindustan Travel has always provided me excellent and friendly service. 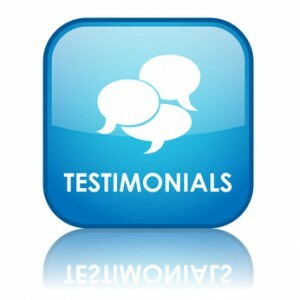 I was impressed with the service I received from Lisa. She was very helpful. I received the services that I requested. Lisa was very helpful for the first time I have used your services. I would use them again.